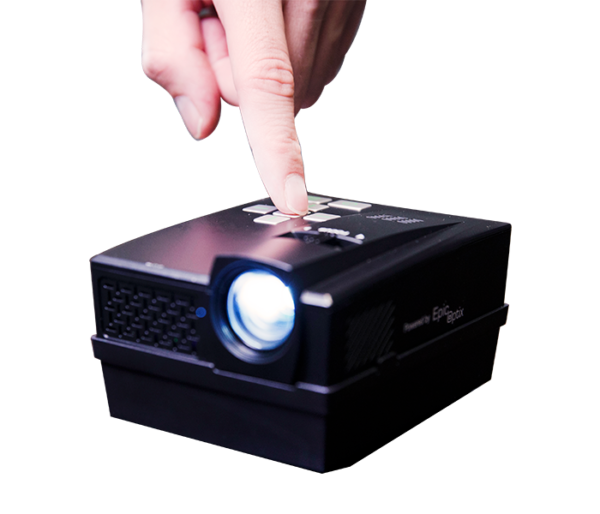 As we go about our days, we share photos, videos, music and presentations, traditionally through email, text messages or social media—but, what about sharing time together? 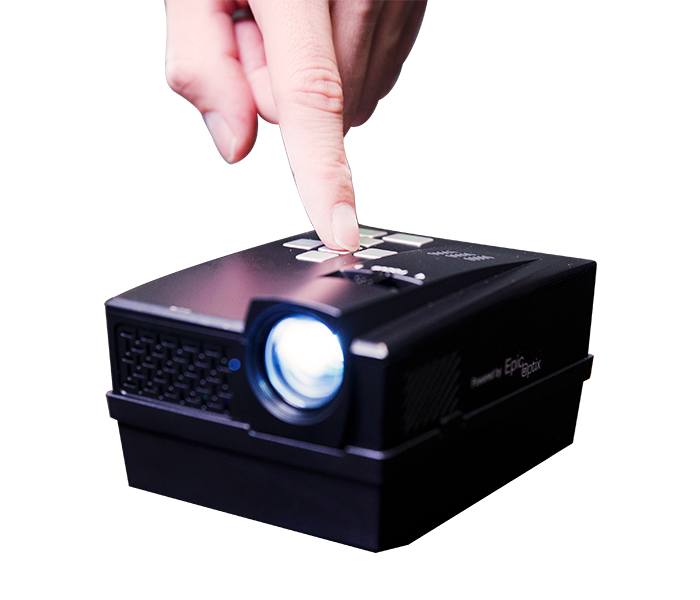 How often do we get to interact with our family, friends, loved ones and colleagues face-to-face, enjoying the same media on the same screen? 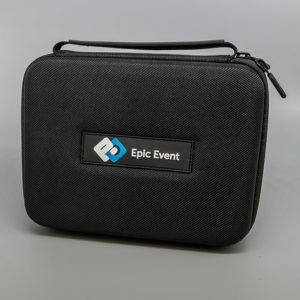 Let’s choose to connect and share in real life, with the Epic Event. 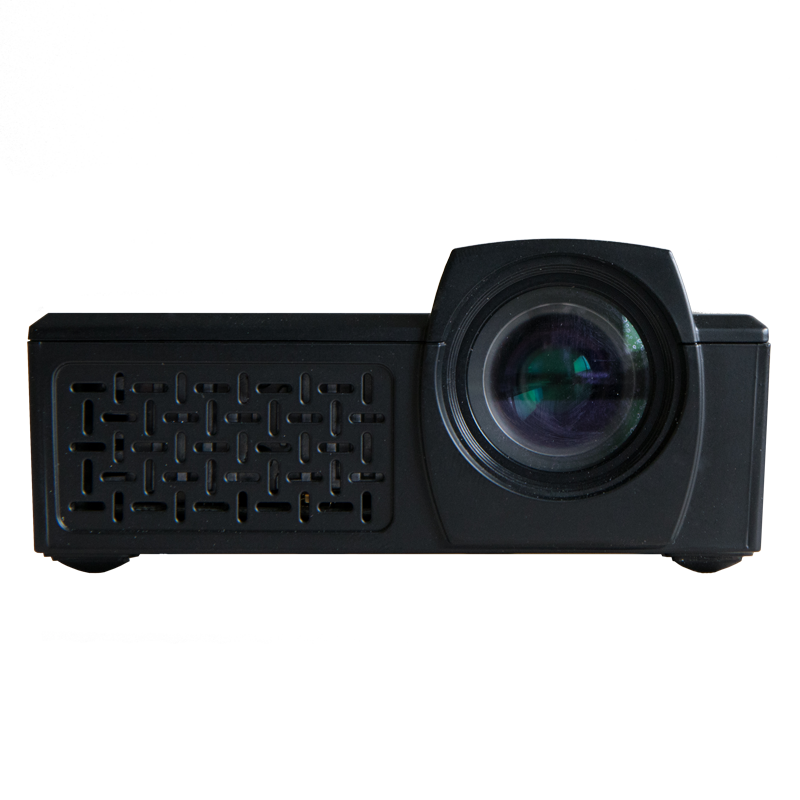 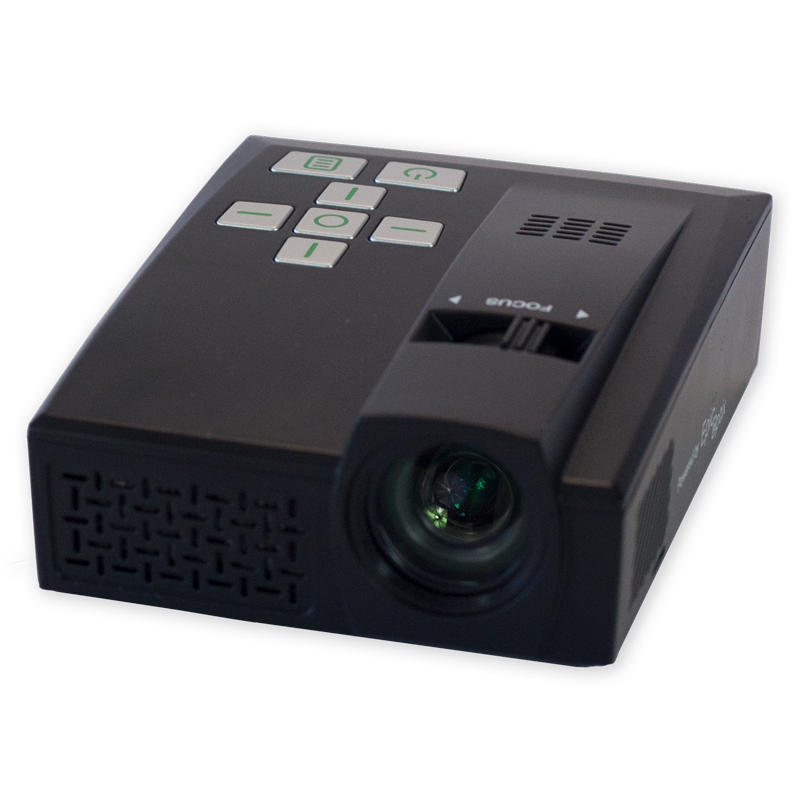 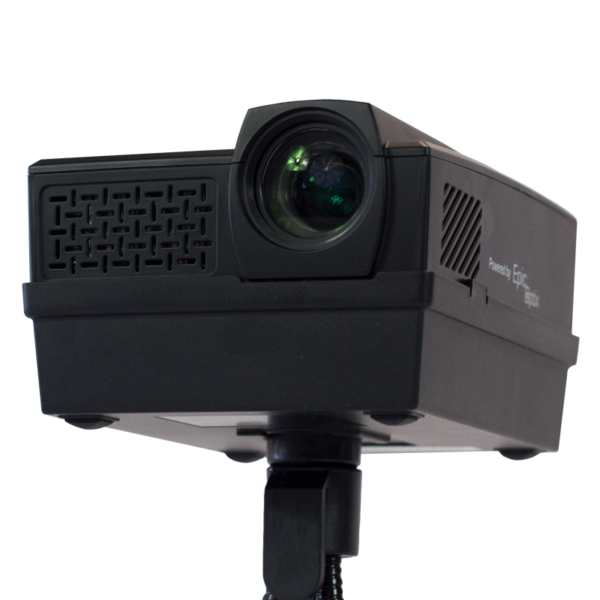 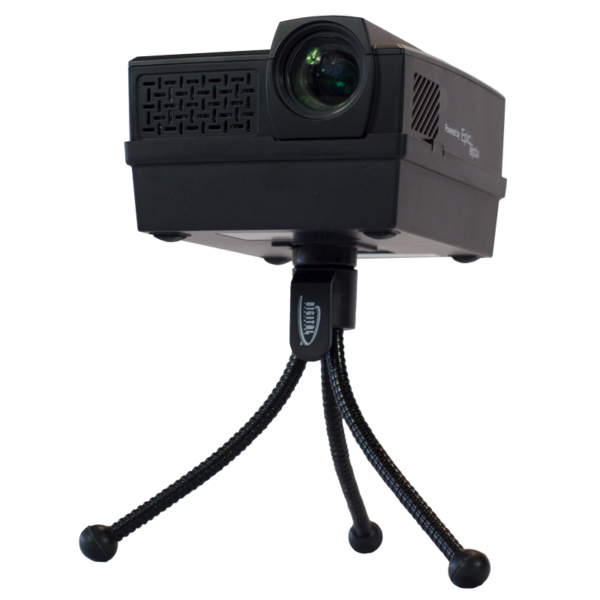 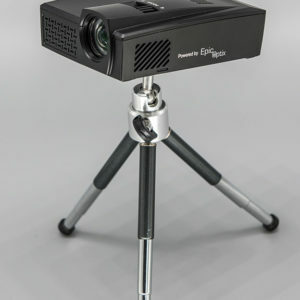 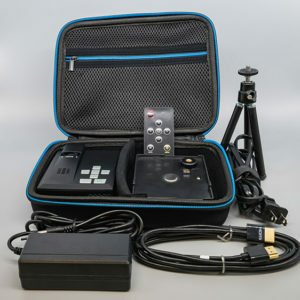 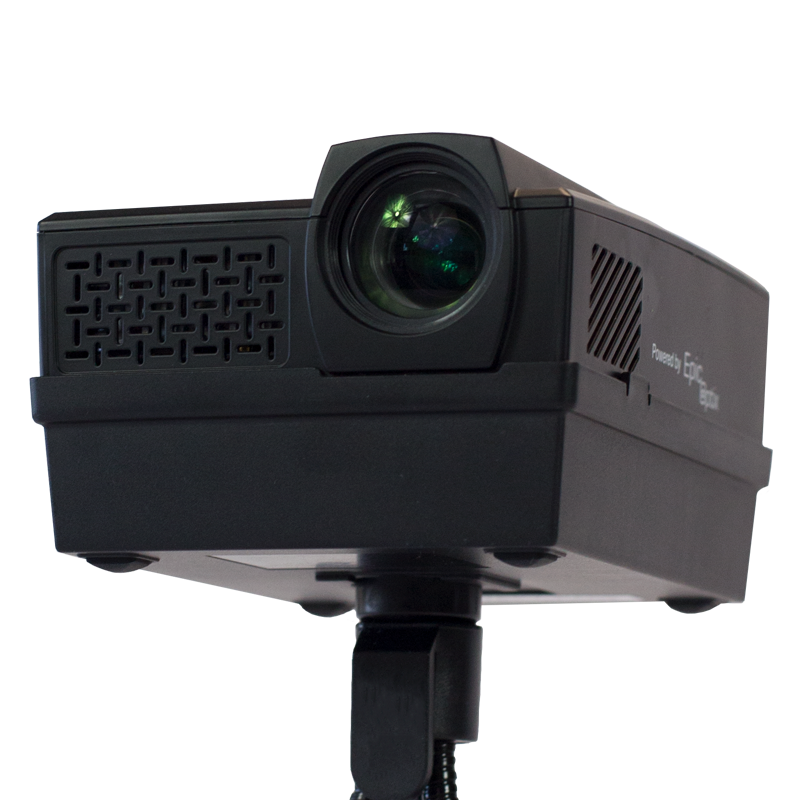 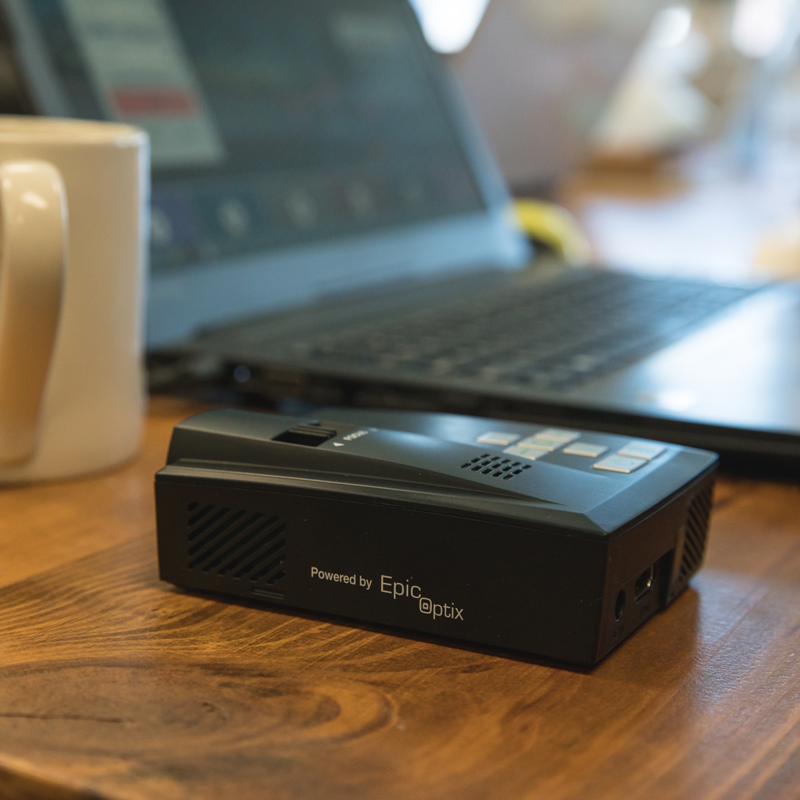 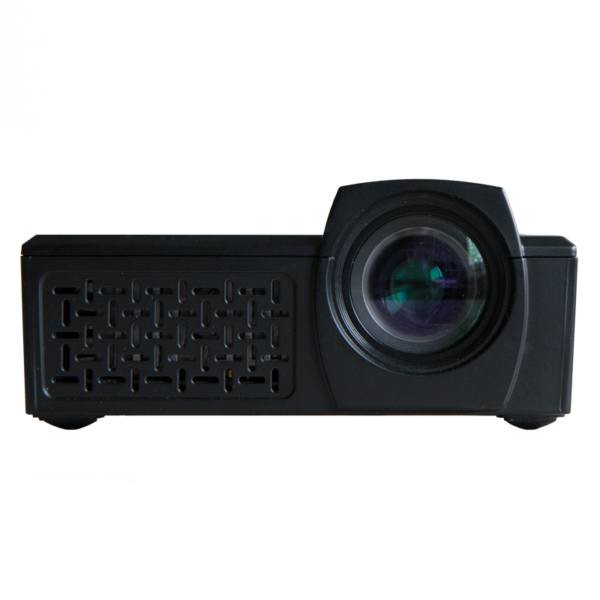 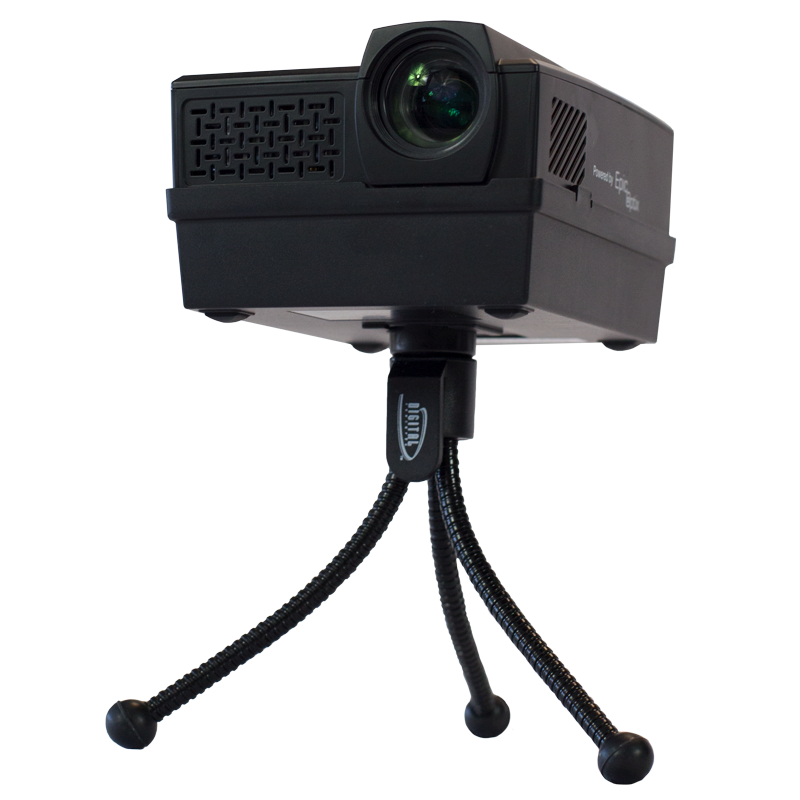 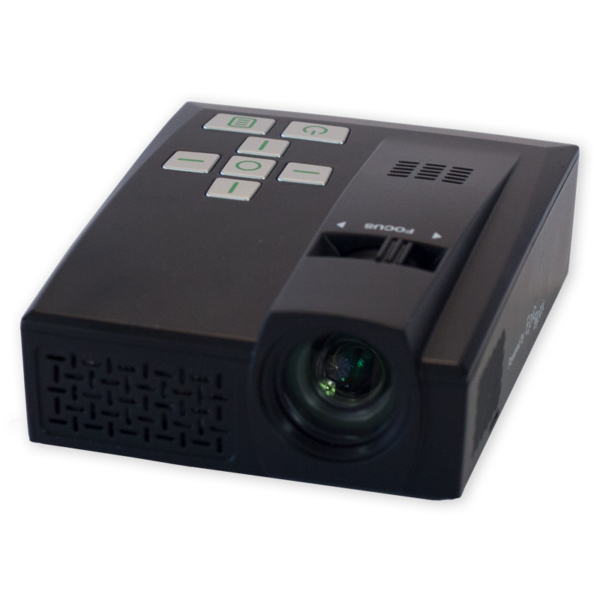 Developed with travelers, teachers and families in mind, the Epic Event packs the power of a high-grade mounted projector into a light-weight, compact and powerful projector that fits in the palm of your hand. 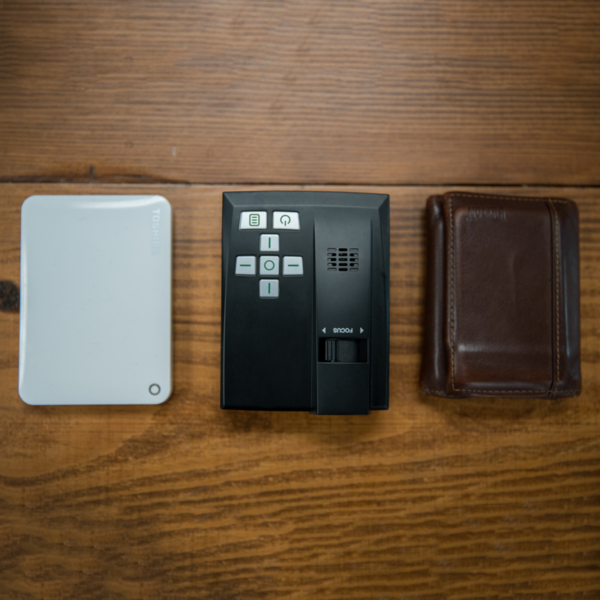 About the size of two decks of playing cards, the Event connects wirelessly to your devices to project anything from pictures or movies to presentations or spreadsheets. The Epic Event’s compact and lightweight build makes it the perfect travel companion, providing you with a convenient way to share information and media anywhere and anytime. 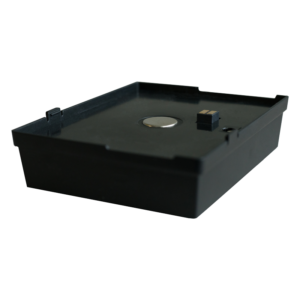 3.3" x 4.3" x 1.2"